The main purpose of appointing a Law of Property Act (LPA) receiver is to take charge of a mortgaged property and sell it. The property may need some alterations to a suitable condition before it can be sold. Due to the management of the property (now in the hands of the creditor) all rental income now comes directly to the creditor bypassing the defaulting borrower. An LPA receiver should have the professional skill set and experience to deal with complex property matters. Generally, LPA receiverships are subject to fewer formal agreements than an administration. 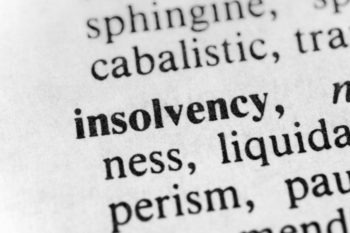 Our insolvency team work closely with other departments in our law firm (especially the property department) in case any additional information is required should we need further assistance in a case. Assistance may be required for occupational issues; planning issues; landlord or tenant issues or other property disputes. We understand a LPA Receiverships can be a life changing event within your business, but please note it is of the upmost importance to contact a specialist to receive expert advice. Our insolvency team is one of the finest in the country and have years of experience dealing in LPA’s, so call us with confidence.